← The journey of my life begins! 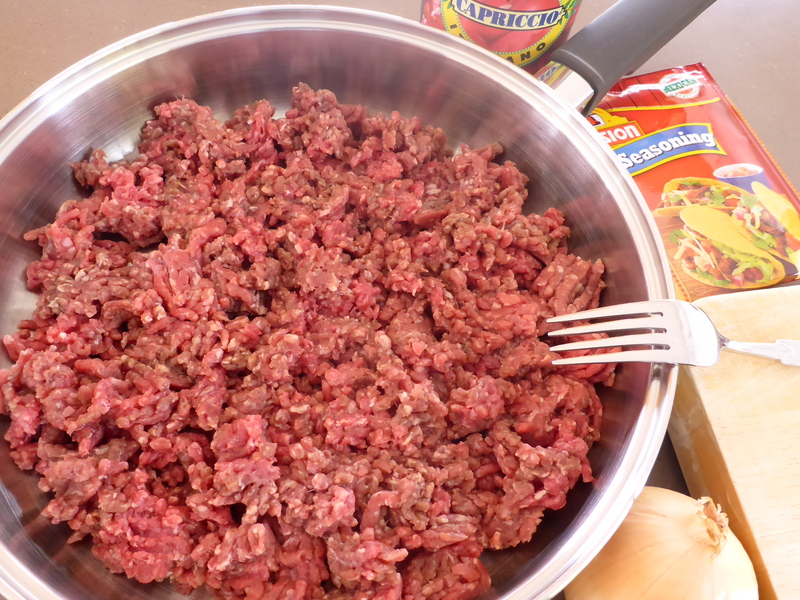 In a large fry pan gently brown the beef mince over a medium heat breaking up with a fork so that you don’t have any big clumps of meat. 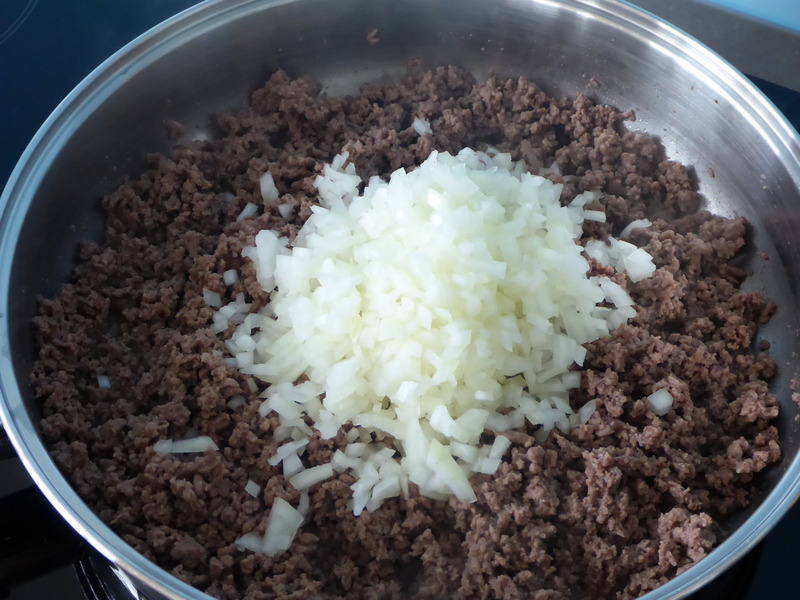 Once the meat is browned add the onion, garlic and chilli and cook until onion is softened. 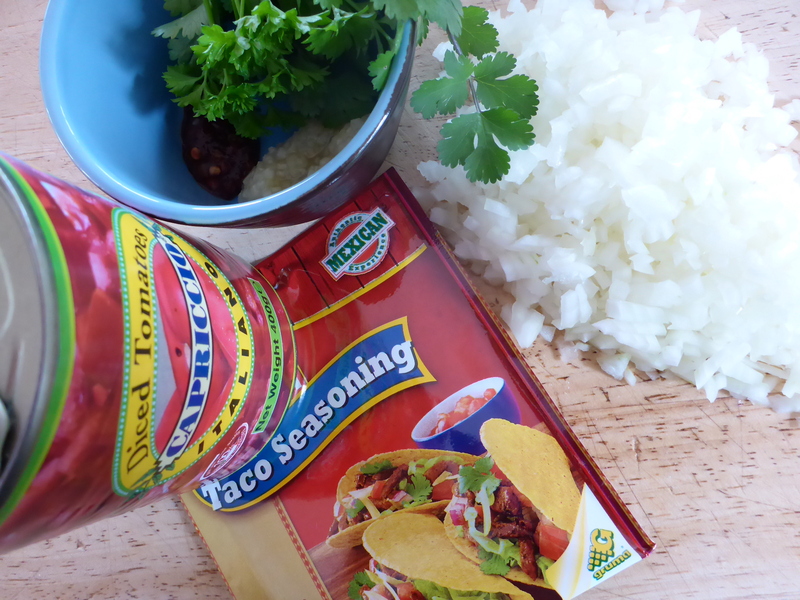 Add the seasonings and spices and cook for 1 minute before adding the tin of tomatoes and ¼ cup water. Cook over a low heat for 15 – 20 minutes, add the fresh herbs and lime juice cook for a further 5 minutes then serve in taco shells which have been heated in a 170 degree oven for 5 minutes. Serve with chopped tomato, lettuce, sliced red onion and grated cheddar cheese along with some sour cream, salsa, jalapenos and avocado. I use the best quality mincemeat that I can buy as it gives a better flavour and less fat. Just be careful not to overcook as it will dry out. The amount of the chilli you use is completely up to you. I like it hot so I use more. When cooking the mixture make sure it isn’t too wet or too dry (add more water if too dry or cook a bit longer if too wet). 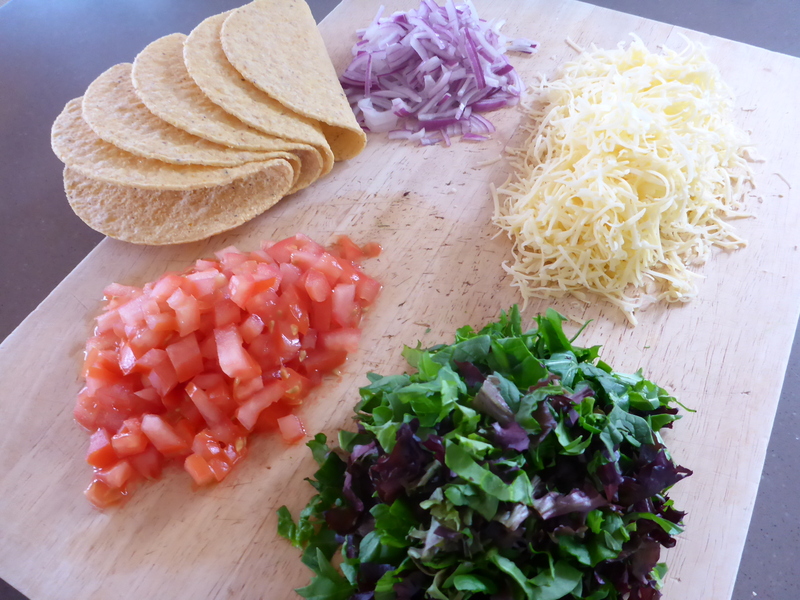 To make a meal of the tacos serve with roasted vegetable wedges, Mexican rice, refried beans, salad, guacamole and salsa. 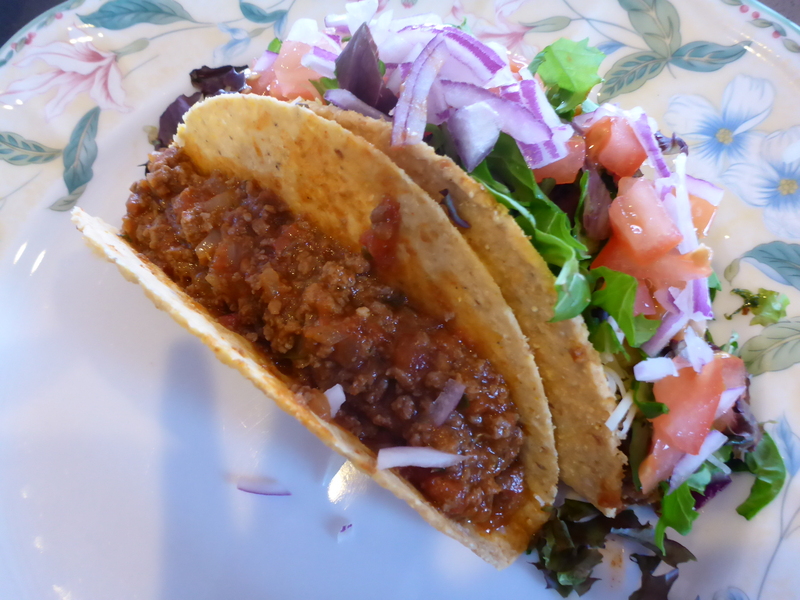 This entry was posted in Home, Recipes, Savoury (Main Meals) and tagged Beef Mince, Chili, Chilli, Food, Mexican, Taco Seasoning, Tacos. Bookmark the permalink.